TNE is committed to maintaining its position as the leading service company in the delivery of preventive maintenance. Service delivery excellence means the investment and development of people – something that TNE has as a top priority. Tradesmen of New England is an affirmative action-equal opportunity employer. Currently hiring an experienced Service Technician to service Connecticut and/or Western Massachusetts for service calls and preventative maintenance work. Must have a minimum of four (4) years’ experience servicing commercial/industrial HVAC systems. TNE provides a company vehicle and paid benefits as well as opportunities for growth and training. Contact careers@tradesmenofne.com for more information or to submit a resume. 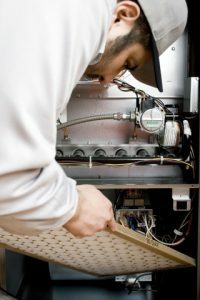 Currently hiring an experienced HVAC Technician/Installer who hold a valid S2, D2 or higher license to accommodate our customers throughout Connecticut with project based work. 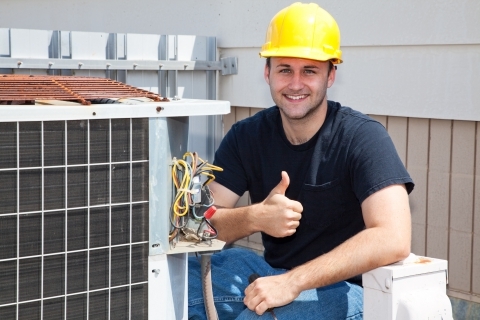 Must have a minimum of four (4) years’ experience servicing commercial/industrial HVAC systems. TNE provides a company vehicle and paid benefits as well as opportunities for growth and training. 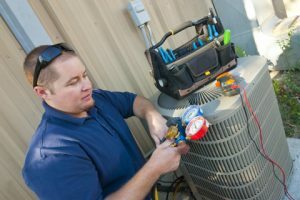 Currently hiring an electrician apprentice for our Connecticut-based HVAC company. A varied range of experience with commercial and industrial work is preferred. Salary will be determined by experience. Microsoft Office computer skills required and experience with a CRM tool (salesforce.com) preferred. Our Service Sales Representatives must demonstrate the personal interest, passion, and professional abilities to develop a long-term client relationship which is essential for the continued success of our company. This is accomplished by working alongside customers to help them reduce equipment failure and operating cost through planned maintenance programs. You will be working for one of the most reputable providers of dependable maintenance, service and installation solutions. The primary responsibility of the service sales professional is to sell maintenance agreements to building owners and managers in the industrial, institutional, and commercial markets. No previous HVAC knowledge is required, as training is provided. Our Building Automation and Controls teams are responsible for the installs, services and repairs of HVAC systems and building management systems in commercial settings. The Building Automation team works directly on the project team to perform project programming, commissioning, startup, diagnosing, troubleshooting, and service.